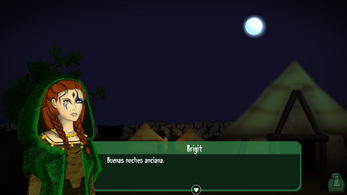 This game, developed in Unity, is based on a Celtic thematic, where the main character is a druid called Brigit. She has a premonition that in a remote mountain, is happening something horrible; so she decides to go there, investigating and helping anyone that needs it. However, she will encounter people that doesn`t want to be helped. The project will focus on the artistic and narrative part of a videogame. 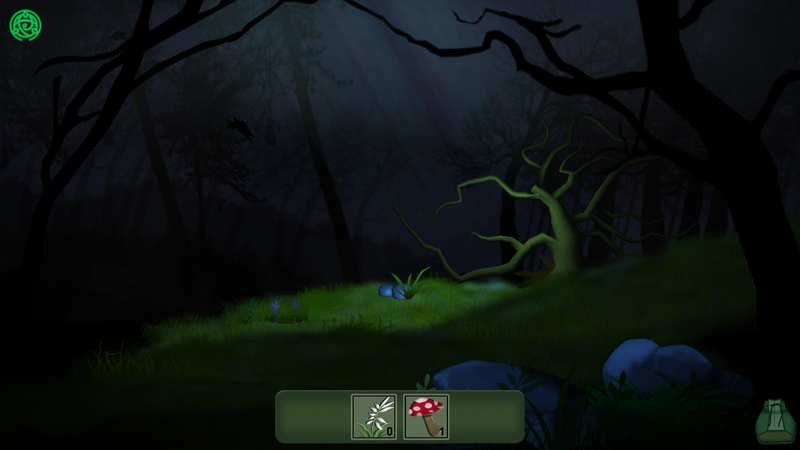 For that reason, the objective is creating not only a simple book, but something playable. - Use the roulette (which acts as a dice) to send Brigit to a specific box with the number obtained. 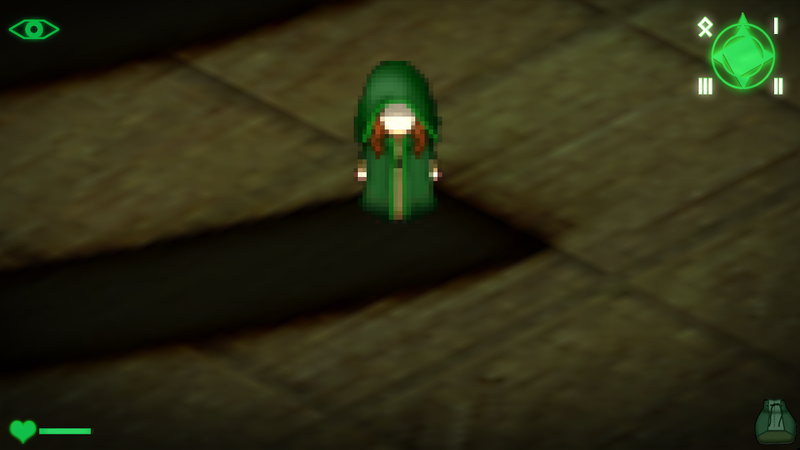 - Use A,D,W,S to move the character. 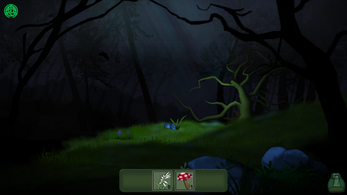 - Use the left mouse button to catch objects or using them. 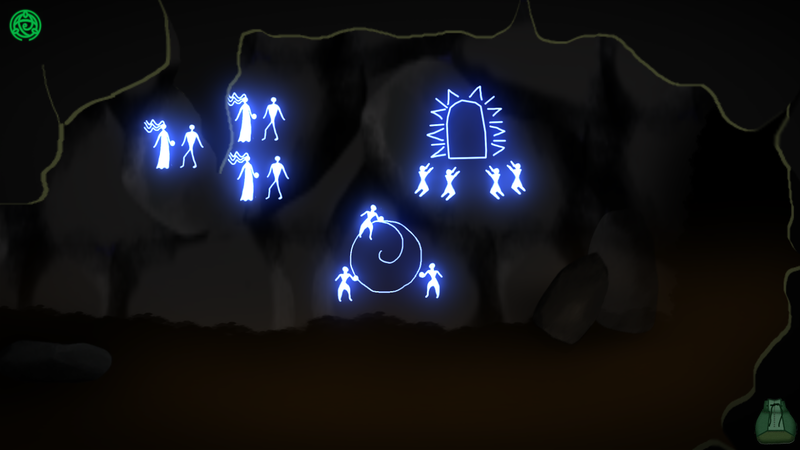 To progress in the story, the player must interact with the story scene, with the places and drawings, talking with some characters or catching objects to use them after. Like in a book, there will be a text in each page that helps to understand what is happening.